I love my husband and our two pups, but as any of you who live with someone and has pets would probably agree, some days sharing space can wear a little thin on your nerves. A few months ago I read a blog where a married woman was talking about what her house might look like if she were single, and today surrounded by dog toys, small piles of hair and man shoes left in every room, I'm giving myself a moment to picture what my single ladies home might have looked like. I would either want to live in a bungalow on the east coast or cottage-style house in a neighborhood like Layla from The Lettered Cottage resides in. I would want a porch to enjoy cool evenings on, hanging plants, and gorgeous outdoor lighting. I wouldn't need a lot of space but an open-floor plan with wood floors throughout, crown molding, plenty of natural light, and a kitchen with a good layout and nice flow. 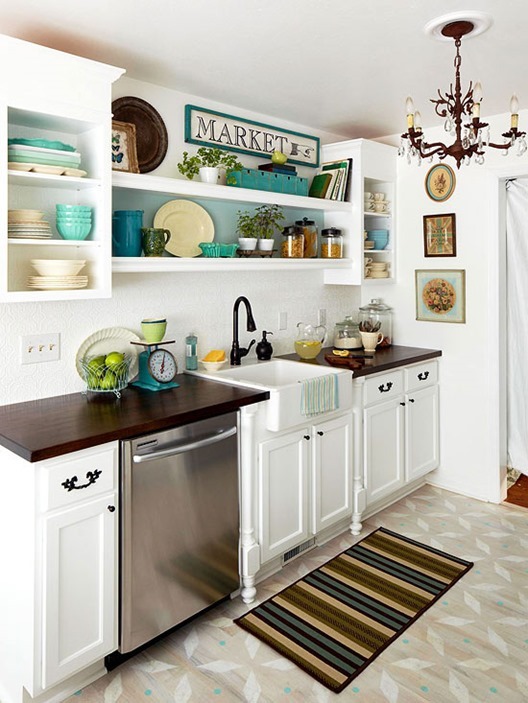 I'd have open shelves with colorful dishes, because without pets you don't have to worry about finding hair on everything, and ornate chandeliers and bronze lighting in every room. I'd have a living room with an entire wall of shelves, large plush chairs perfect for curling up in with a book and cup of hot cocoa (I'd live somewhere that wasn't 100+ degrees even in the fall), a wooden coffee table perfect for board game nights, and large windows that would look out on a vegetable and herb garden in the back (that no one would dig up). 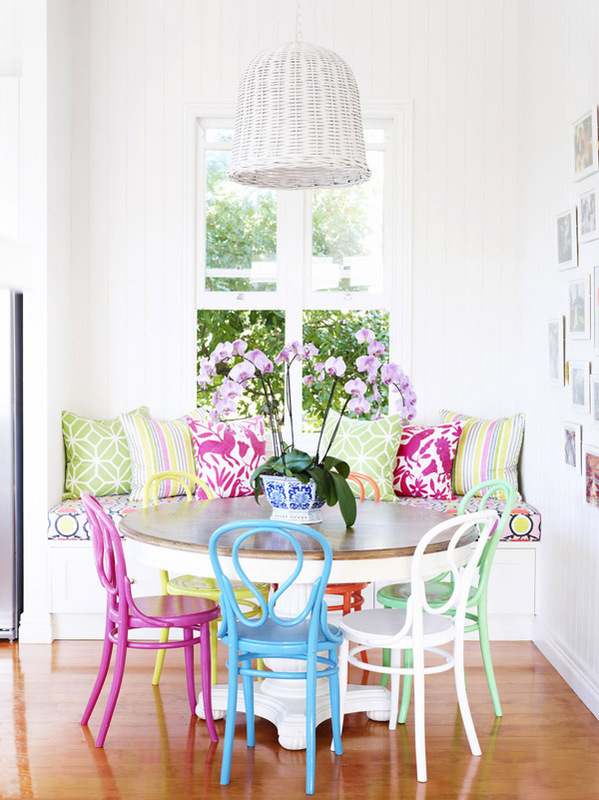 My dining area would be a collection of vintage chairs painted in bright colors with hand-sewn pillows perfect for a weekend brunch with girlfriends. I could store all my cookbooks under the built-in window seat and squeeze in plenty of people for weekly book club meetings. My bedroom would have floral wallpaper on the ceiling and in the walk-in closet. The bed would be upholstered in a patterned fabric, and I'd sleep on silk sheets surrounded by large brightly-colored pillows. 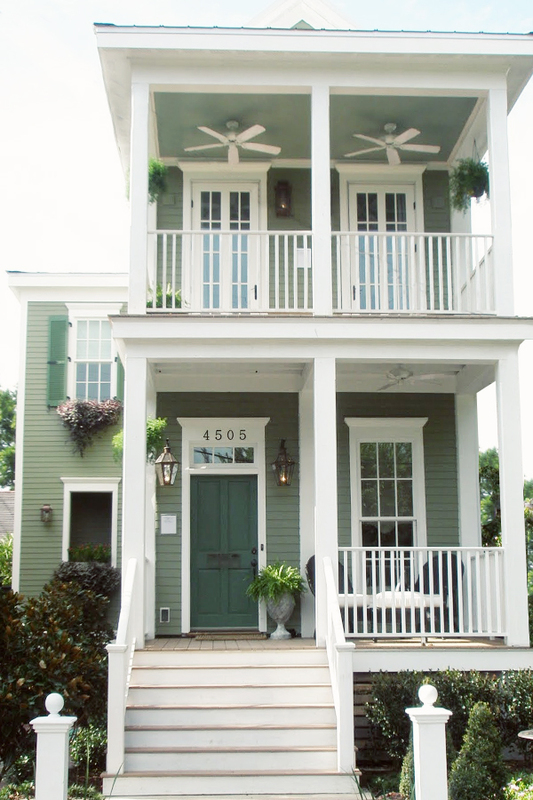 I'd have a large, fun colored chandelier (think Vintage Revival's entryway), and French doors I could open during cool evenings, leading out onto a screened-in porch. The main priority for the bathroom would be a deep tub for my long, luxurious baths with a glass of wine and good book. 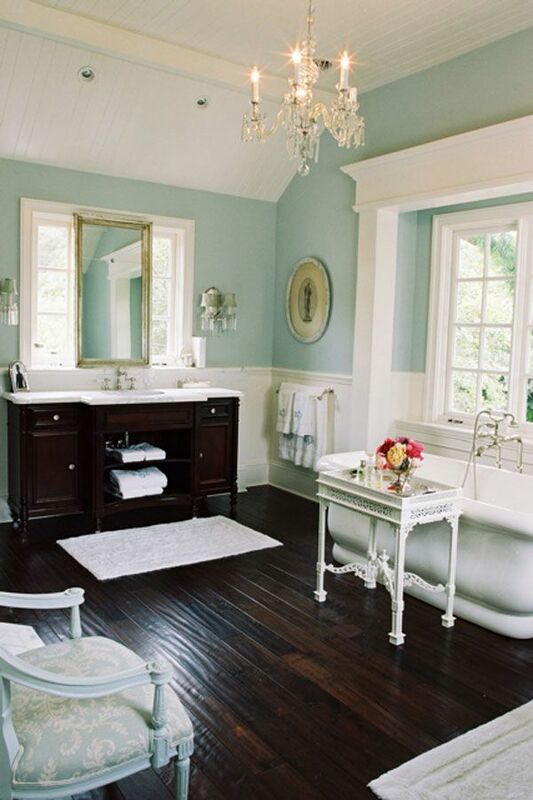 When I searched "dream bathroom" on Pinterest, this was the first that came up and while it's little elaborate for my taste, it is supposed to be a "dream" single ladies home, so it seemed pretty fitting. In another life, I might have had an extremely clean house, not find any dog hair in my food or random holes in the backyard. I might not trip over size thirteen shoes in the entryway or clean beard trimmings out of the sink weekly. I might have had bright, floral patterns in every room, spotless white furniture, and wallpapered ceilings. But in another life, I also wouldn't be surrounded by this much love.